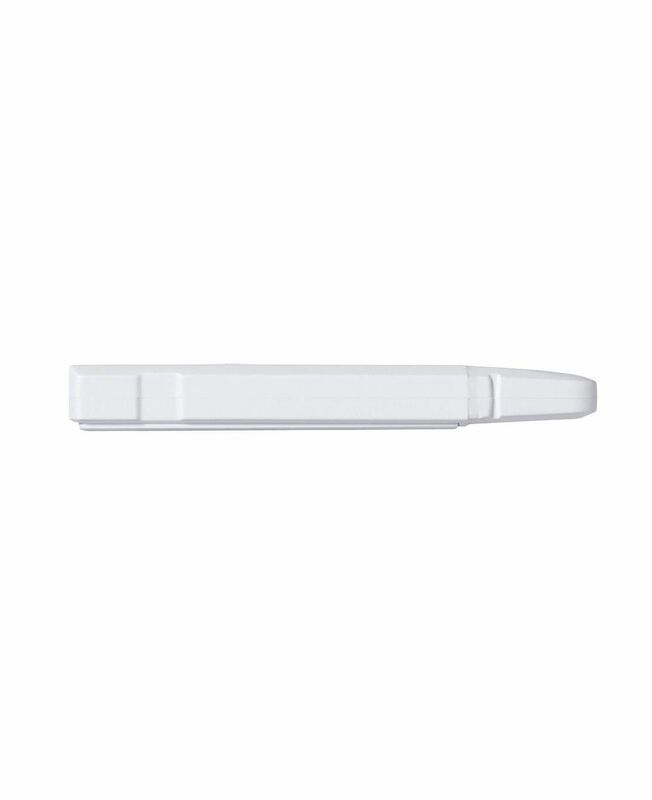 The testo 184 T1 short-term temperature logger is ideally suited for monitoring cold chain transportation. 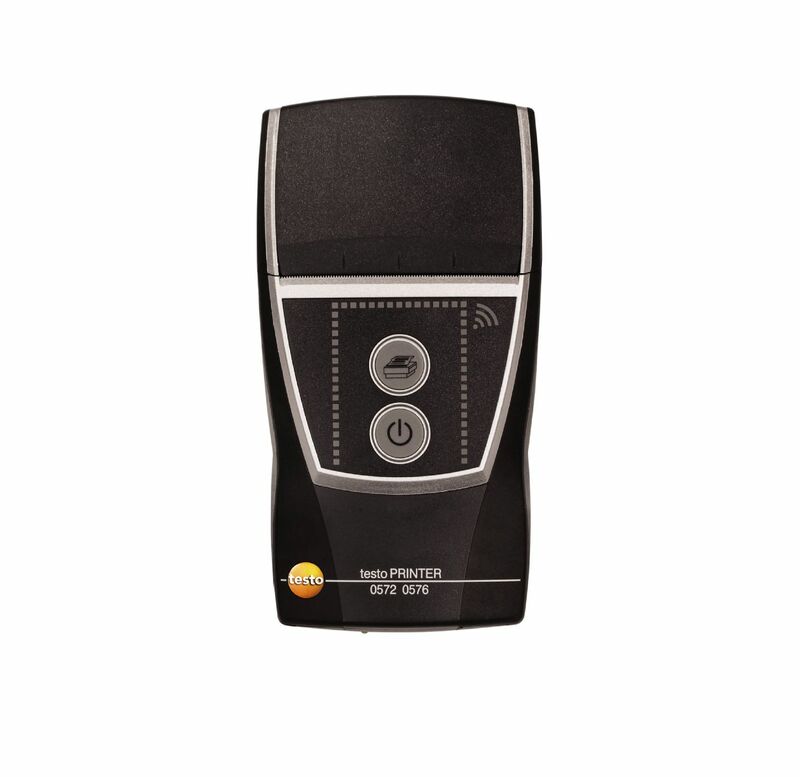 The 184 T1 alerts you when your specified limits have been exceeded. 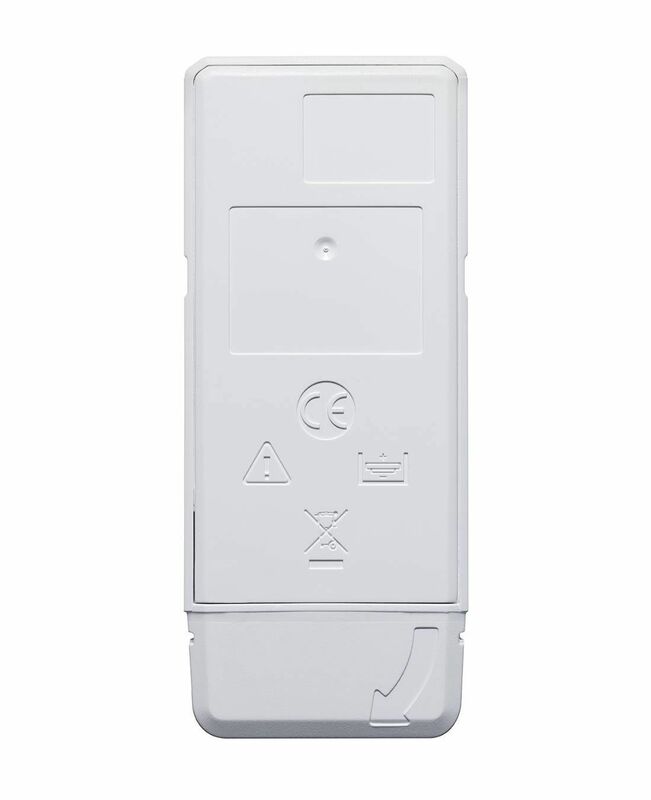 With configuration, reports, and even calibration certificates on-board, the 184 series loggers eliminates the hassles of temperature sensitive goods transport monitoring and documentation. 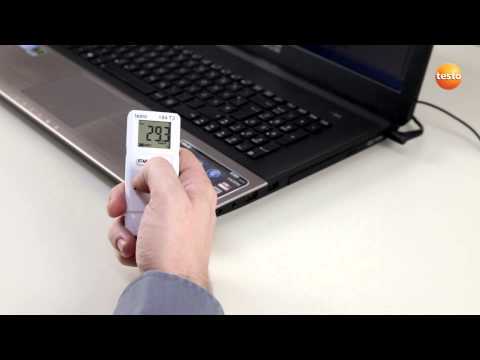 The testo 184 T1 is an ideal logger for both pharmaceutical and food cold chain logistics. 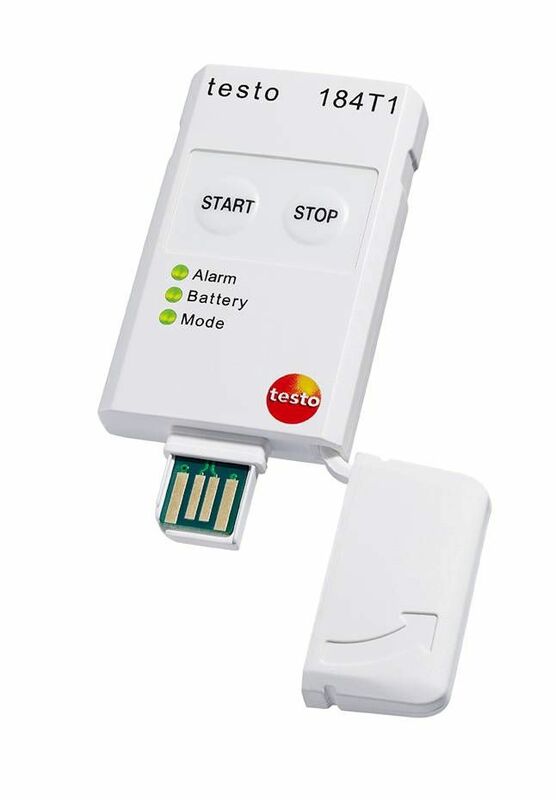 Configuration of the testo 184 short-term temperature logger is as simple as plugging into a USB port and customizing the included PDF file. 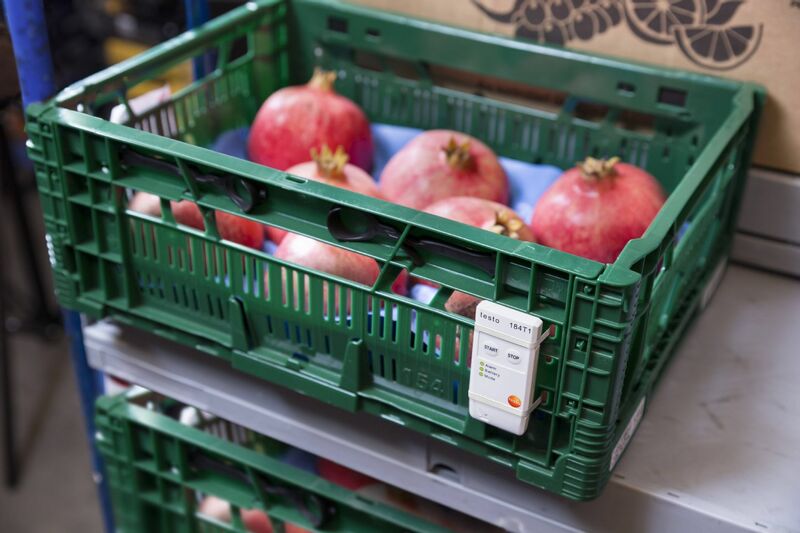 With clear indication of configurable alarm settings, including measurement frequency, temperature range, and start and end times, ensuring proper cold chain transportation has never been easier. 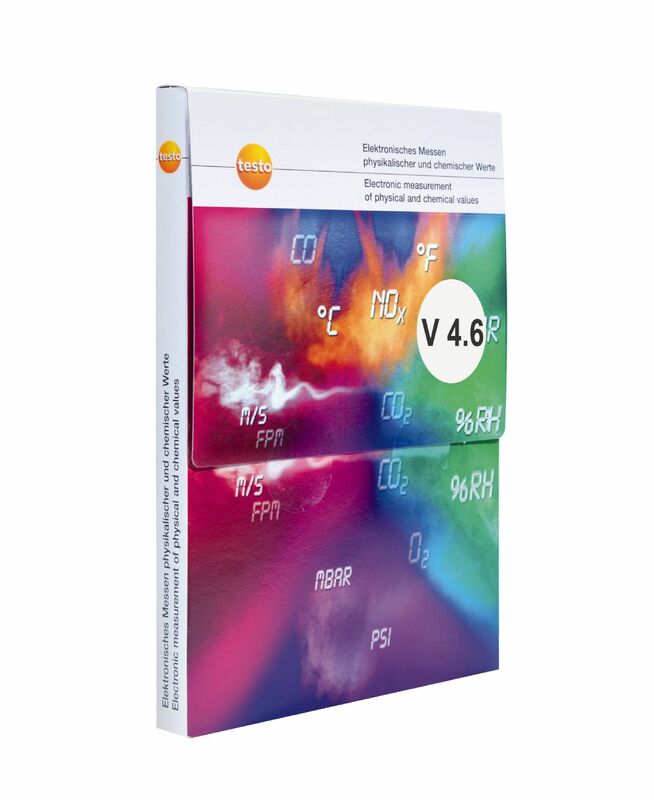 For international shipping, different languages can be independently configured for the recipient or shipper. 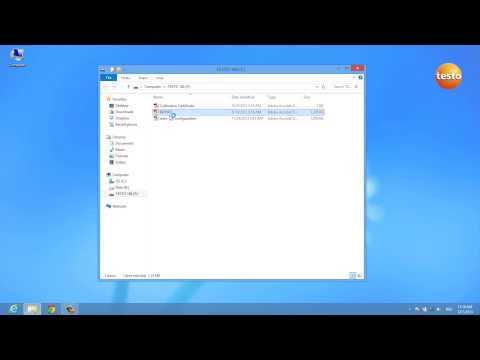 Available in packs of 1, 10, or 50, configuring mutiple devices is as simple as drag and drop. 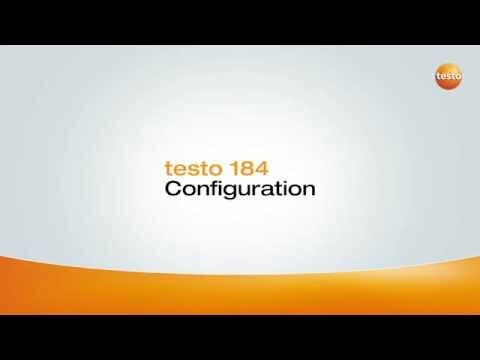 testo 184 T1 Configuration (v1.16, application/pdf, 278 KB) This pdf document is a configuration file, therefore you might not be able to open it in your web browser. Please download the data and open it using your Adobe Acrobat Reader.